AVG is the online security company providing leading software and services to secure devices, data and people. AVG has over 187 million active users, as of March 31, 2014, using AVG´s products and services including Internet security, performance optimization, and personal privacy and identity protection. By choosing AVG´s products, users become part of a trusted global community that engages directly with AVG to provide feedback and offer mutual support to other customers. 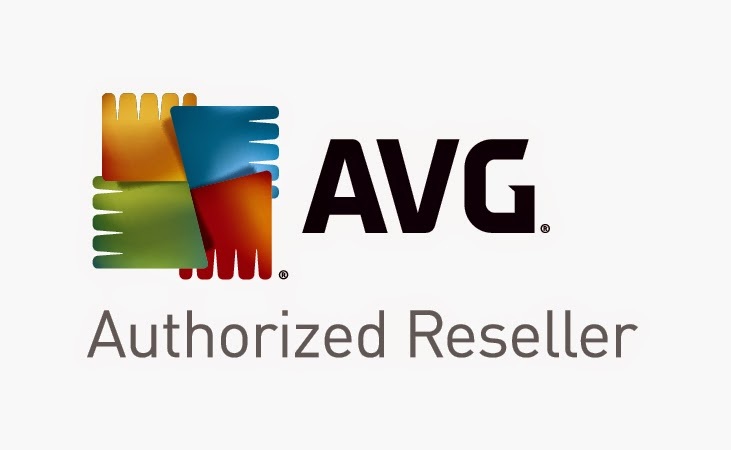 SecurityBytes is an authorized reseller of AVG Technologies products. To buy your original AVG software, contact us. Advanced protection for surfing, social networking and downloading. Ultimate online protection including for shopping and banking. Peak performance for your PC. Advanced Security for your small business. Ultimate Online Security PLUS Email and File Server Protection. Minimize file server crashes, infections and downtime. Total email protection - from the server to the inbox. Manage your whole network from one place. Advanced protection for your mobile. Use your tablet like PC? Protect it like one.